Instructor: Mrs. Jennifer Garcia, M.Ed. Please email me at: [email protected] to schedule an appointment or let me know you would like to see me during my office hours. I encourage everyone to contact me in advance so that I can give you my undivided attention. 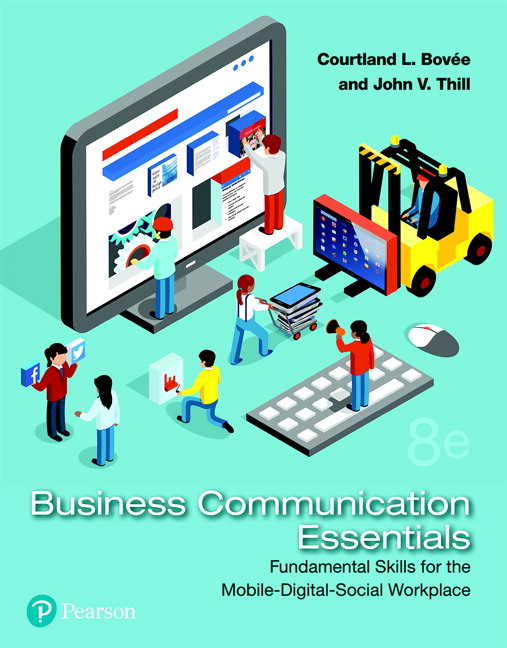 A study of advanced principles of oral and written communications for managers. An emphasis will be on the application of procedures for writing reports, proposals, and conducting research as well as producing oral presentations. Three class hours per week. Credit: Three semester hours. 1. Apply procedures for writing reports, proposals, and conducting research. Exams may be a combination of multiple choice, true/false, matching, short answer, and essay. Exams may come from any information discussed in the text, lectures or any other material presented in the course. Students are not permitted to work collaboratively on Exams. If students are caught working together on an exams they will receive a permanent zero on that exam (that will not be replace by any later exam score). A cumulative final exam will be given at the end of the semester. Each week there will be a minimum of one quiz and/ or discussion/participation assignment related to the material covered that week. Project - Each student will be responsible for a course portfolio project. Information about the course project will be provided at the appropriate time during the semester. **Extra Credit opportunities may be possible - instructor has discretion on when and what may be assigned. Students will be notified if opportunities arise during the semester. Late assignments are not accepted in this course. All due dates are on the course calendar or communicated to students in class. Students should make arrangements to complete assignments on or before their due date. No Make-Up Work is given. Attendance is take in every class. Absences will still be counted and students can still be withdrawn for not attending class. If a student accumulates 2 weeks (4 class periods) worth of unexcused absences and may be administratively withdrawn from the course.